As part of a comprehensive update to The Children’s Hospital of Philadelphia website addressing the importance of car seat safety, they needed to update 5 existing videos. 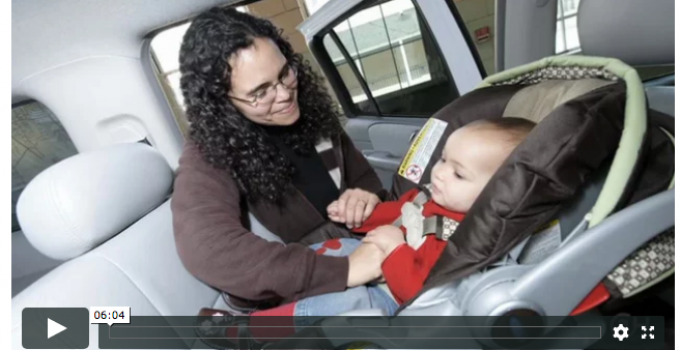 Aztech Productions worked closely with CHOP and assisted in the editing of new material as well as creating a complementary set of videos in Spanish which provide vital information regarding the proper use and installation of car safety seats. You can watch CHOP’s car safety videos on their website.